A tiny art gallery on Victoria Street in Kamloops is touting some big talent. Chazou Gallery is owned and operated by artist Tricia Sellmer. The little old house that she converted into a gallery is a place to showcase her own works and to exhibit other artists' creations as well. 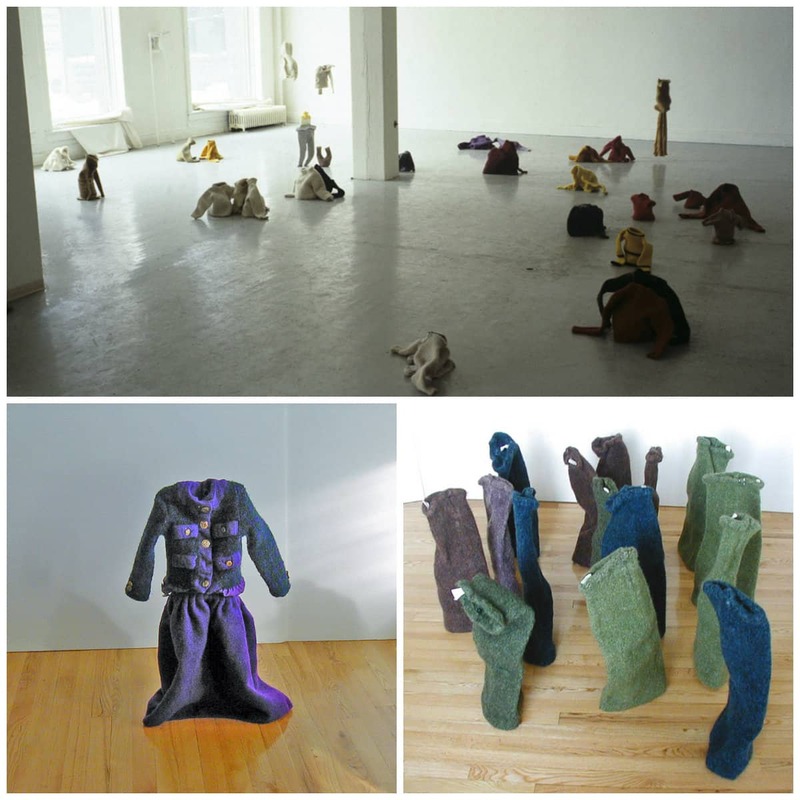 Infused Encounters is an exhibition on now, it features the work of Aganetha Dyck.. There is no cost to pop in, which is what Daybreak did. As it turns out, Daybreak's Shelley Joyce went to school with the artist's (Aganetha Dyck) daughter; and so, Shelley called Aganetha up at her home in Winnipeg to reminisce.